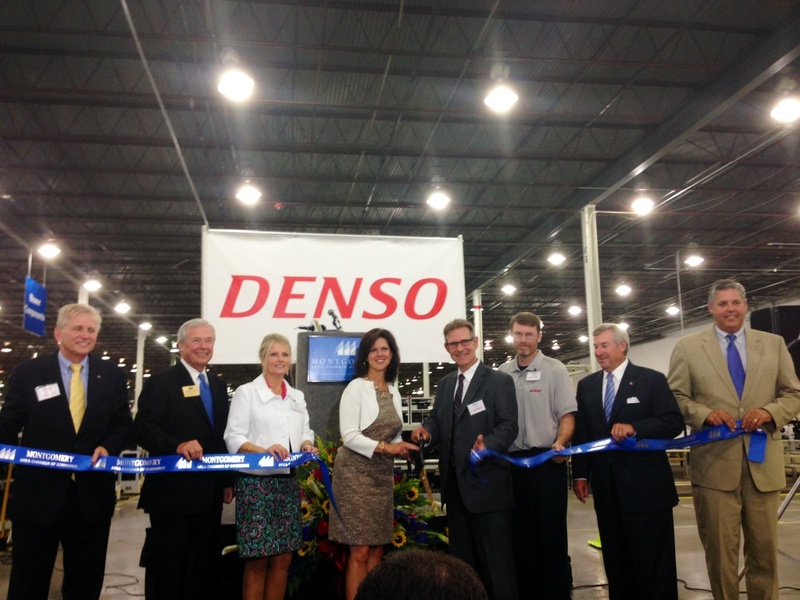 DENSO, the world’s second largest automotive supplier, celebrated the opening of their new warehouse facility in Montgomery on June 26, 2014. 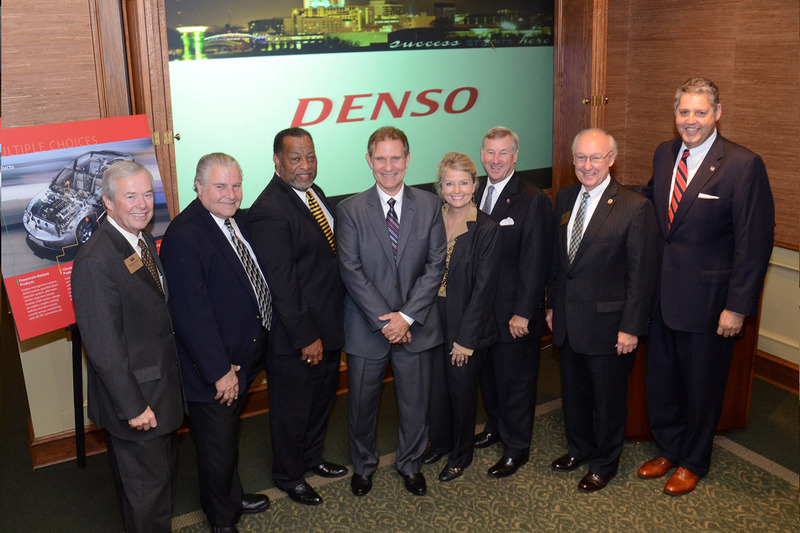 DENSO chose Industrial Partner’s 103,000-square-foot Smothers Road building to be the home of their Alabama plant. 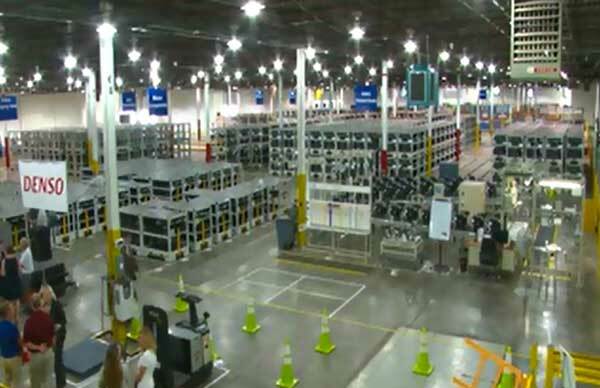 The facility will support the warehousing and shipping of heating, ventilation and air conditioning (HVAC) units as well as other parts. Industrial Partner’s buildings serve as distribution, manufacturing, and warehouse space for multiple automotive suppliers here in Montgomery. For information on Industrial Partner’s building inventory, visit our space availability sheet or contact Nim Frazer at 334- 244-8650.